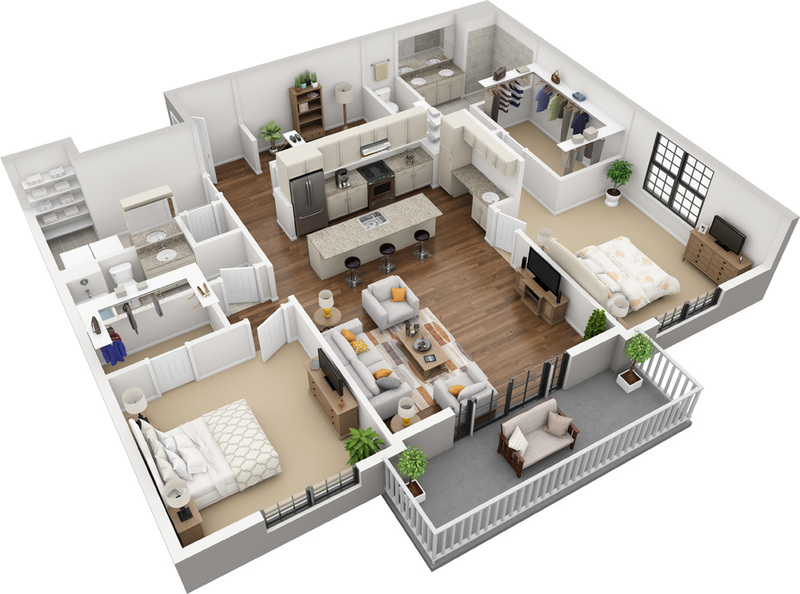 Floor Plans are custom designed with high-end finishes that cannot be found anywhere else in Charlotte. 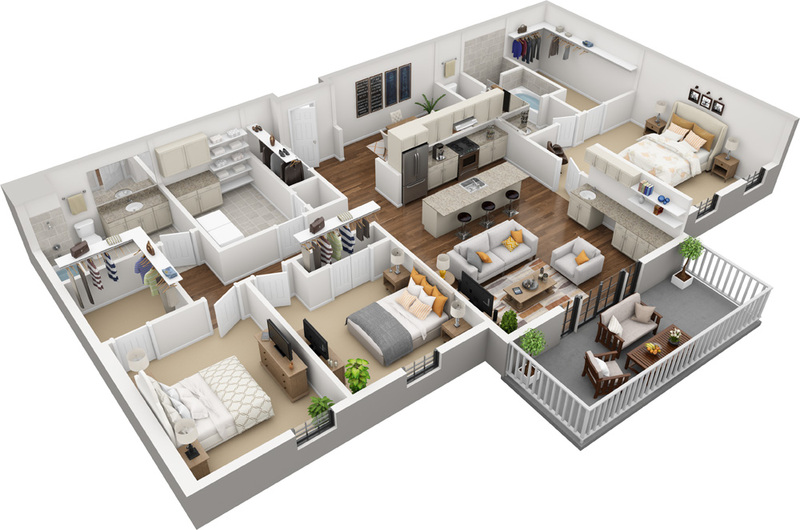 Each apartment home is thoughtfully designed with comfort and convenience in mind. Yes, we do offer short term leases! Feel free to get in touch with one of leasing agents to discuss options! Are there storage units available onsite? Unfortunately, no. However, each residence has ample storage areas and generous closet space — if that's not enough for you, we'd be happy to make a recommendation to a great storage unit near by! 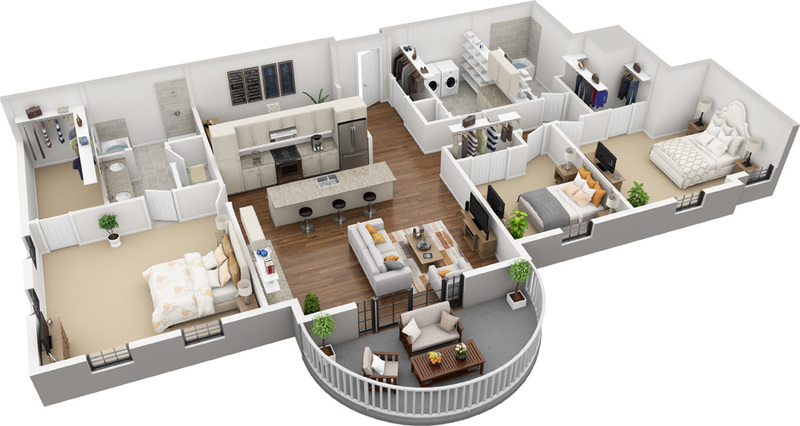 Which floor plans are available right now? 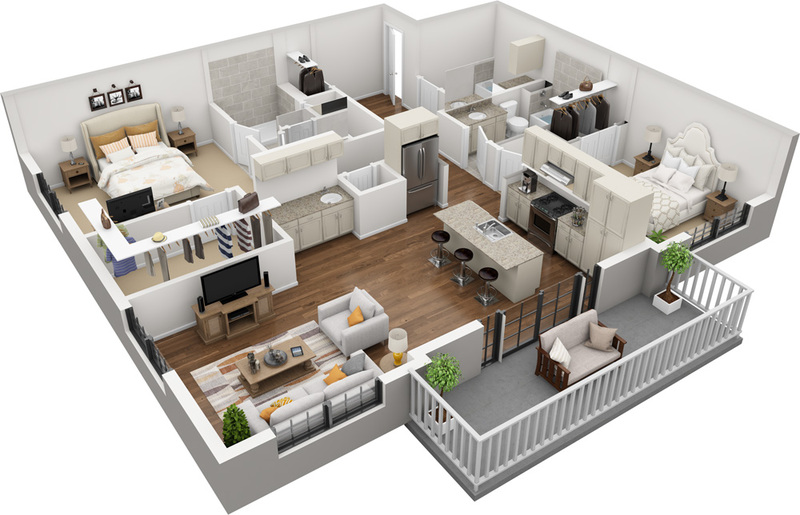 Currently, each type of floor plan is available. Please reach out to find out exact details. Of course! You're allowed two pets. However, there are breed and weight limit restrictions. Please contact us for more information! Where is Tindall Park located? At the corner of Park Road and Sharon. The property is less than a five minute drive from South Park Mall and less than a ten minute drive from Park Road Shopping Center. If you need to know anything else please let us know! Sign up with your email address to receive news and update about Tindall Park. Thank you for subscribing! We'll keep you in the loop with progress and upcoming events. Looking for Tindall Park Townhomes? Please visit Shea Homes for more information.